Siding on a home, and especially vinyl siding, is expected to last forever outside of a disaster situation of fire or a fallen tree. 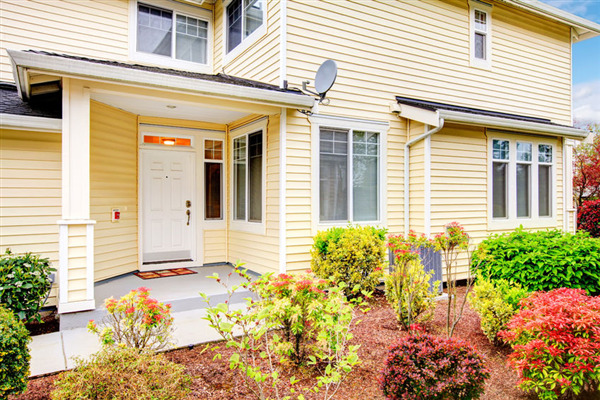 In general terms and practical consideration, if the vinyl siding is cleaned annually and repaired when problem arise after storms or other physical damage occurs, it will last “forever” regarding the homeowner's lifetime. However, everything on Earth has a breaking point, and even siding can reach a point at which it needs to be replaced to maintain your home's appearance and continue to provide the function for which the siding was designed of protecting the rest of your home from the weather. 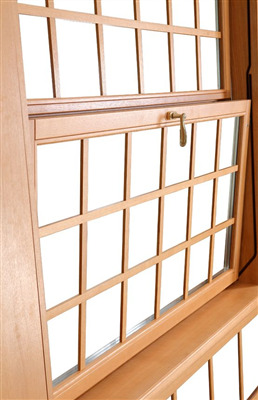 Some houses are better suited for traditional window designs than customized or specialty windows. Some people prefer a plain design that doesn't draw attention provided by double hung windows. That's fine, it's your house and should be pleasing to your eyes while suiting the practical needs of you and your family. On the other hand, specialty windows can provide practical functionality when used properly according to the intent of their design. There are a few considerations to evaluate when deciding what style of windows you want or need as replacements. 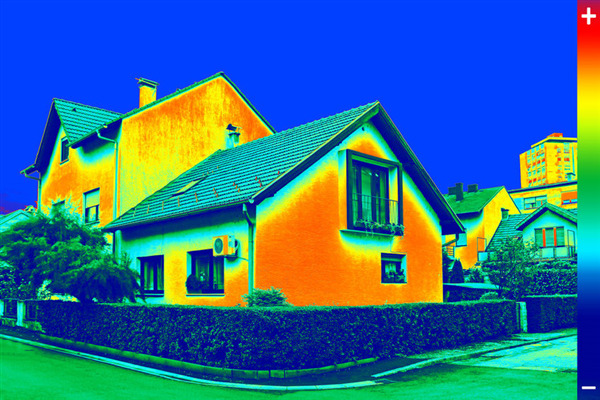 What is R-Value and How Does it Apply to Your Home’s Insulation? Every homeowner is aware they may want to replace their windows at some point in time. In some cases, it may be a matter of saving money and building equity in the house before upgrading to nicer windows than the house came with. 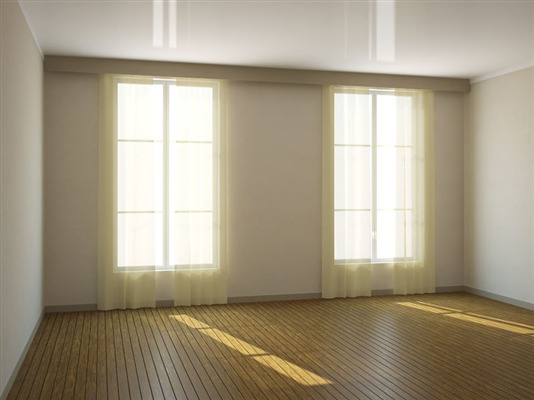 The issue becomes glaringly obvious when living in an older home, or a house which wasn't taken care of properly by the previous owners, and the windows are damaged or don't function properly. The good news is that depending on how large your home is and how many windows it has, the replacement process doesn't have to be an expensive repair or even a large job which turns your home into a construction site for an extended period of time.